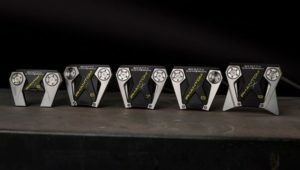 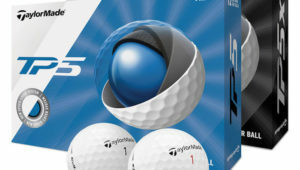 TaylorMade, an industry leader in product innovation and technology, has announced the release of its enhanced 2019 TP5 and TP5x golf ball models. 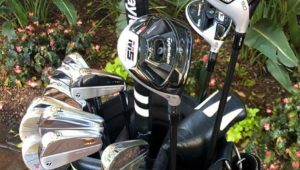 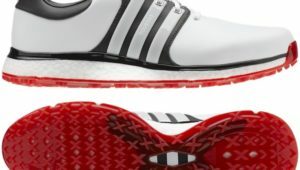 Tiger Woods makes his first start of 2019 at the Farmers Insurance Open and has a few new TaylorMade products to show off. 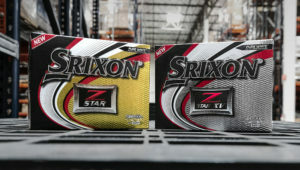 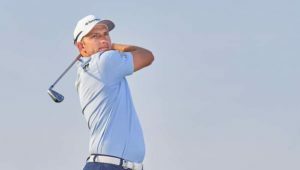 Srixon are proud to announce the re-signing of European Tour member Dean Burmester to their professional tour staff. 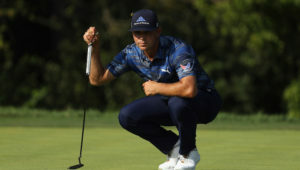 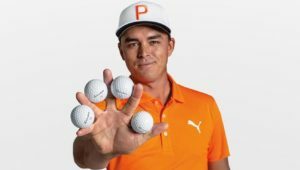 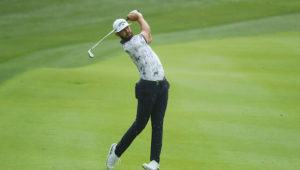 The Ryder Cup, Dustin Johnson, wind and a contract nearing it’s end has seen Rickie Fowler join TaylorMade to play the TP5x golf ball.